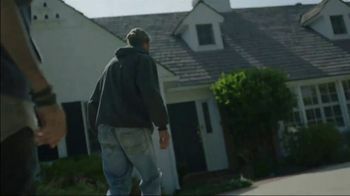 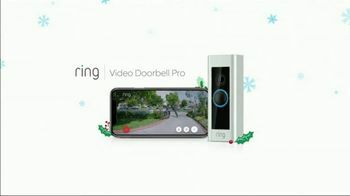 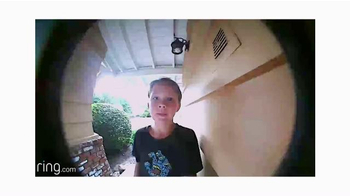 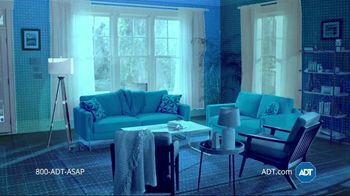 Two criminals sneaking up on an empty house to break in are stopped in their tracks when they see a Ring Video Doorbell Pro. 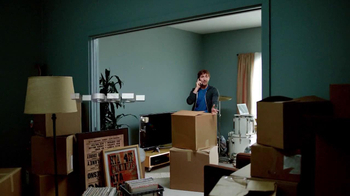 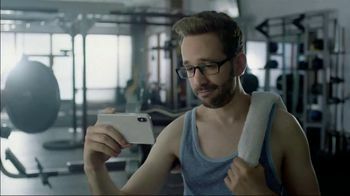 The homeowner at the gym watches the entire scene on his phone and suggests the two start running - now, gentlemen! 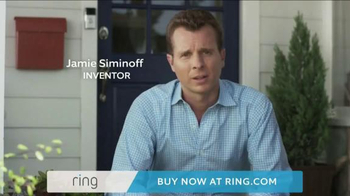 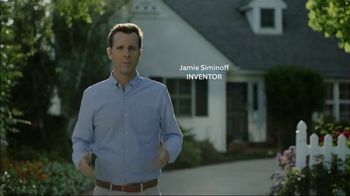 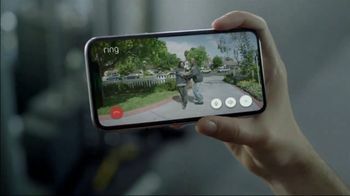 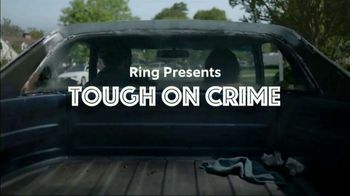 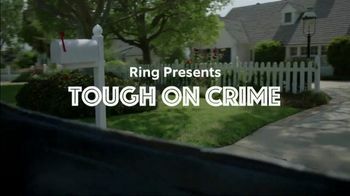 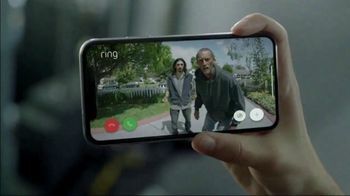 Inventor of Ring Jamie Siminoff asks if your doorbell does that and urges people to get tough on crime with Ring.